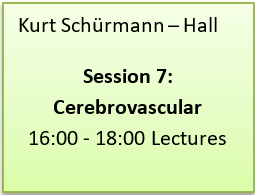 All lectures presented during the 2 days of the scientific program will be available to view live online from 8 a.m. to 6 p.m. German time on Saturday, June 17th and Sunday, June 18th 2017. 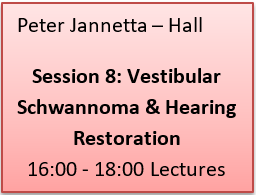 In order to be able to see the lectures live, please register using your name and email address from the form below. 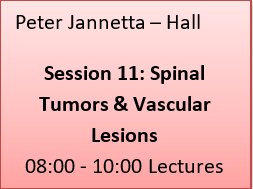 The Scientific Program is available via open access Livestream. 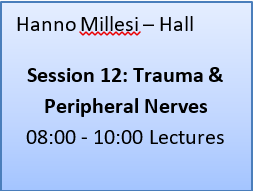 14:15 Elouahabi, A Management of trigeminal neuralgia percutaneous procedures or microsurgery? 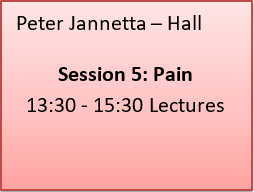 What to choose? 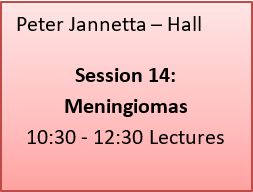 11:45 Steno, J Tuberculum sella meningiomas. 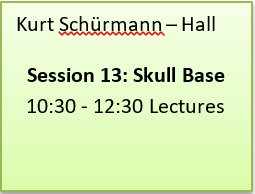 Nuances of operative techniques and the outcome. 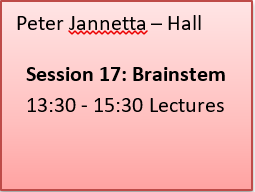 13:45 Voges, J Deep brain stimulation – What’s coming now? 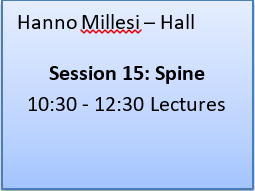 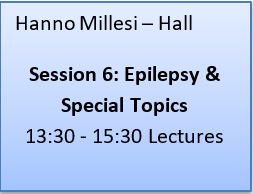 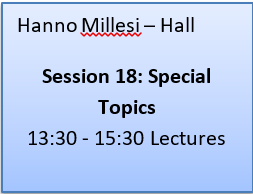 15:15 Acar, F Neuromodulation in minimally conscious state or nerve stimulation in Parkinson´s disease, where are we? 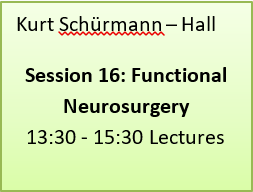 17:00 Krauss, J Development of functional neurosurgery: what will be the future? 12:30 Sidi Said, A Irradiation risk in neurosurgery: what about collaboration with AIEA & WHO? 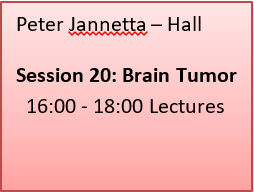 14:30 Wong TT Management of medulloblastoma in children in molecular era: the current status in Taiwan. 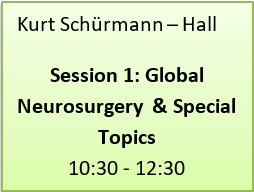 17:15 Schackert, G Intraoperative visualization of functional brain areas: what progress have we made during the last years? 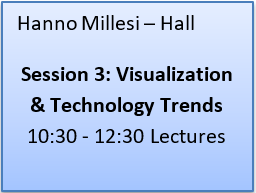 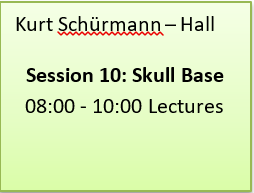 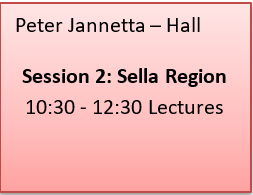 09:30 Servadei, F Guidelines for TBI – what is the future? 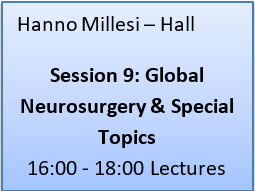 14:00 Godano, U Endoscopic and keyhole endoscope assisted transcranial microsurgery: where are we? 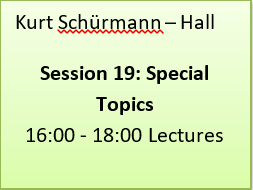 15:15 Schumann, M Is individualized medicine in pediatric neurosurgery the rule or the exception?